If you deal with paper work often, you are going to love this app. 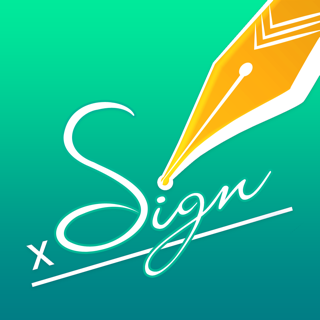 Scan, Sign & Fill is the simplest and fastest way to get your documents scanned and signed from your iPhone and iPad. Common documents to sign with Scan, Sign & Fill are NDAs, Sales Contracts, Financial Agreements, Waivers, Lease Agreements, Employment Contracts, Job Offers, Work Orders and virtually anything. Get started totally free; scan, sign, fill and send unlimited documents. •	You may even print your documents - Choices are endless! •	Send the complete documents/forms to anyone via email, WhatsApp, and lot more. Feel free to email us at scanandfill@whizpool.com for any inquiry or technical support. Let’s go paperless! 2018 has been winded up by elimination of bugs and we have come into 2019 with some enhancements. Here are these which you will absolutely love!